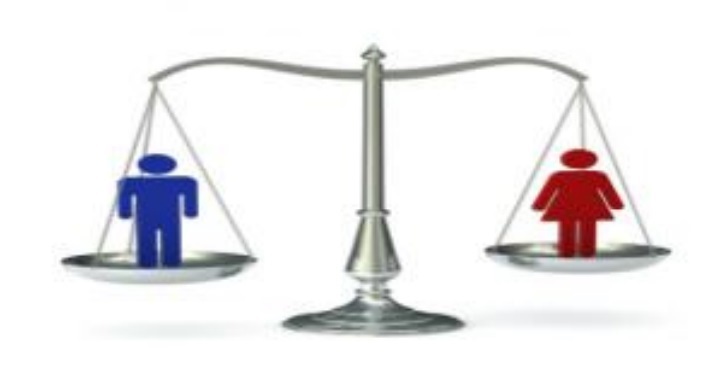 Domov > News > What role do local communities play in promoting equality between women and men? What role do local communities play in promoting equality between women and men? Ministry of Labour, Family, Social Affairs and Equal Opportunities and the Norwegian Association of Local and Regional Authorities (KS) organised two seminars “Promoting equality between women and men: the role of local communities”, which took place on 11 June 2014 in Brdo pri Kranju and on 12 June 2014 in Maribor. The seminars gave those, partaking in policy-making and implementation at the local level, an opportunity to get informed about the experiences and best practices on how Norway promotes equality between women and men and thus enhances development at the local as well as national level. Norway, which recently celebrated a 200th anniversity since the adoption of its constitution, has a long democratic tradition and, indeed, tradition of promoting equality between women and men. According to the gender equality index, Norway ranks first among all the countries. There is a general belief in Norway that equality between women and men pays off; thus not only state-level institutions but also the institutions at the regional and local level implement gender equality policies. In light of the fruitful cooperation between Slovenia and Norway, the Norwegian guests presented the national and local gender equality policy, best practices at the local level and the impact on the changes of the roles women and men play in society in Norway. Norway puts great emphasis also on the preparation of action plans for individual areas, which proved an exceptionally effective tool for the implementation of individual actions which focus on promoting equality between women and men. The event also included a presentation of the guidelines for drawing up the action plans to promote equality between women and men in Slovenia.